My name is Alberto Tabash Espinach, I have been a Doctor in Dental Surgery for 16 years and Endodontics Specialist since 2002, when I graduated from Santo Tomas University in Bogota, Colombia. In 2007 I complete the Advance Training in Cosmetic Dentistry as well on the Nash Institute, US. Is located in Lindora, San Jose, Costa Rica. One of the finest area in San José, 10km away from the International Airport Juan Santa Maria. Costa Rican restaurants, or “sodas” as they are known, can be found within the vicinity of the clinic. Also supermarkets and International Restaurants are very close. There are several theatres and other examples of European style architecture which can be found around the town. Amongst the most well-known cultural buildings are the National Theatre of Costa Rica (Teatro Nacional de Costa Rica) which is located 17km away and the Melico Salazar Theatre which is located 15km away. Our second and new clinic is located in Escazú, also one of the finest areas in San Jose, Costa Rica. 19 Km from the International Airport Juan Santa María. Is located near supermarkets, shopping stores and hotels. Near San José downtown this new clinic has a brand new 3D Dental Scan, so our patients will have the best technology for the best diagnosis. Get a free consultation with Tabash Dentistry. 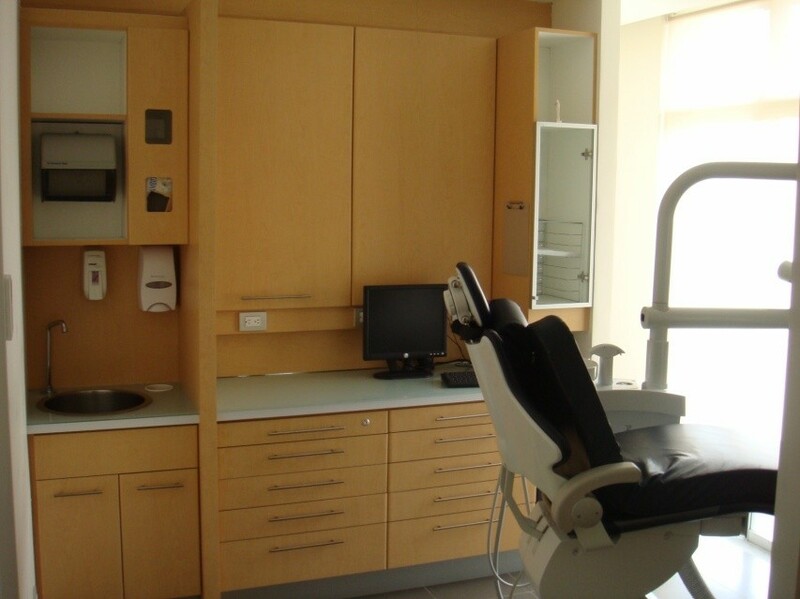 Tabash Dentistry and Tabash Dentistry offers a range of procedures, with departments in general dentistry, cosmetic dentistry, dental implants, endodontics, oral surgery, and periodontics, each one with the best specialists. The clinics have earned accreditation from the American Academy of Cosmetic Dentistry (AACD), The Nash Institute for Dental Learning, and Costa Rica’s Dentistry Board. Both clinics offers disabled parking and facilities, as well good public transport connections. Tabash Dentistry and TAES Dentistry provide travel assistance in San Jose with an appointment pick up service, airport transfers to and from the clinic, translation services, tours and excursions can also be arranged by the clinic, and they have an on-site pharmacy where patients can conveniently pick up any prescriptions. 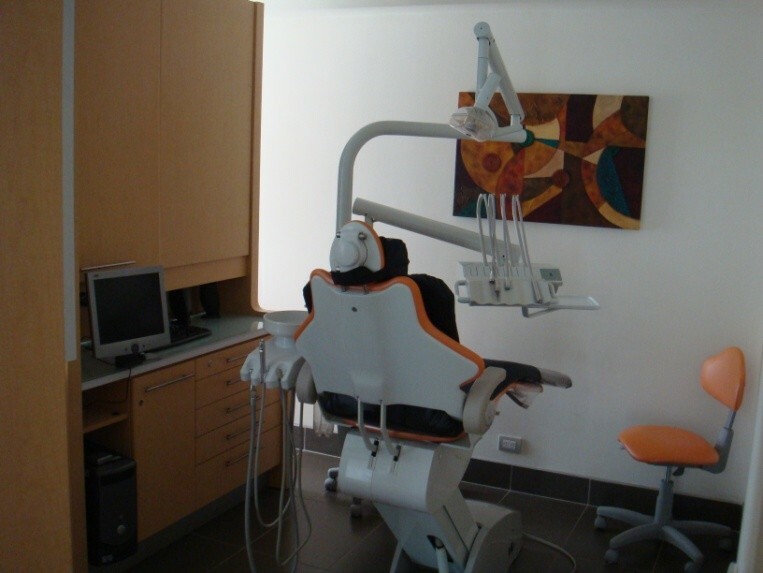 I started with this project back in 2007 after 8 years of experience, when I wanted to have a clinic with the best technology and the last equipment to improve the dental practice here in Costa Rica. We are a group of the best implantologist and we have done at least 1000 implants, and the rate of success is 98%. Most of the patients come from the United States, but we have also a lot of patients from Canada, Venezuela, Mexico, Italy and also Spain. They hear about us most of the times because of other patients that recommend us to their friends and family, and also by internet, because we have many contacts with medical and dentistry sides that send us patients as well. We recommend the procedure that is best for the patient and after that we decides. We make all on 4, all on 5, bone grafts, sinus lifting, implants, and crowns or bridges supported by those implants. We use Zimmer, 3i (Biomet), Biohorizons and Implant Direct. They all are compatibles with American Equipments and supplies. First of all patients need to get a 3D Dental Scan, also we take some impressions so we can have the mouth models to make all the studies that we need to put the implants. After that we make the model for the patient with the tooth that needs to be replaced so they can see how it will look. Then with that model we make the surgical guide, with that we will know exactly where to put the implant. It is very important to know that the surgical procedure with us start with a very clean and sterilize room. We give our patients medicine before we start, so they can feel relax and without pain after the surgery. Also we follow all the protocols of sterilization and management of the materials and instruments. The first step is the anesthesia, we use a very good one, so patients won’t feel anything. After that we make the incision, to expose the bone, and then we put the surgical guide to start to make the hole for the implant. After we place de implant and the healing cup we put the necessary stitches. That’s a quick description of how we put the implant. It is important to know that the implant costs depend on different aspects, for example if it’s necessary to put some bone graft or a lift sinus. But the implant cost by itself is around $750 to $800 each. We accept all credit cards, cash and paypal. We do not offer financing, taking in count that most of the patients doesn’t live here in Costa Rica. Most of the times patients need to come two times to Costa Rica. First trip is the implant place surgery. Patient needs to be here at least 4 labor days. Four to six months later when the implants has integrated to the bone patient needs to come back so we can rehabilitate with crowns or whatever is necessary. On that trip patient needs to stay at least 7 labor days. Right after the surgery, one or two weeks is the healing time for the patient to feel normal. Four to six months is the time we need for the implant to be osteointegrated to rehabilitate. All implants are guarantee, but they have to come to Costa Rica, so we can check everything, and put another implant instead. They have to pay for the hotel, airfare, food and also the transportation. We offer the transportation just from the airport to the hotel or clinic. 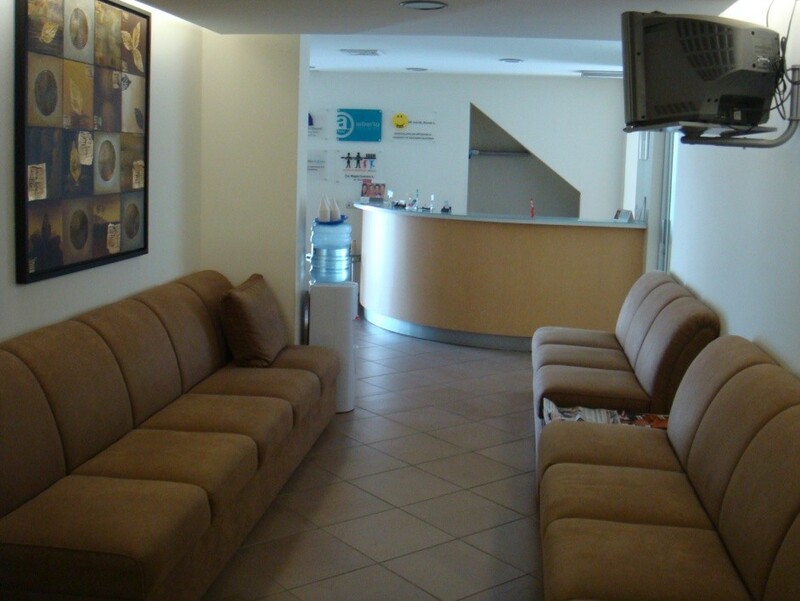 Both clinics have hotels in the surrounding area, all depends on the patients budget. Is it safe in Costa Rica? The areas where both clinics are located are very safe. But patients always have to be careful with their belongings. Here in the clinic all doctors speak a very fluent English, and also in the hotels, restaurants, supermarkets and shopping malls many people do as well. Languages spoken include: English, Portuguese, Spanish. Many people are attracted to the combination of dental work and vacation in the same trip. Costa Rica is one of the best places to come on vacations. We have a lot of beaches, mountains, forests, fun, and also very nice places to visit at night. Our architecture, culture and museums make this country a very cultural place where the patients have a lot of opportunities to enjoy and also to relax and rest. Shopping, movies, theater, and also eat, here in Lindora and Escazu we have the best restaurants with typical food, American and also International food. Every time of the year is a good time to come to Costa Rica. October is the only month I have to say that we have a lot of rain, but besides that every time is a good time. There are two places near us with real typical food, one is call Soda Tapia, and the other one is called Casona de Laly. Both of them are typical Costa Rican food. Have a question or inquiry? Click the green button to get in touch with Tabash Dentistry. P.O. Box: 921-1250 San José, Costa Rica.